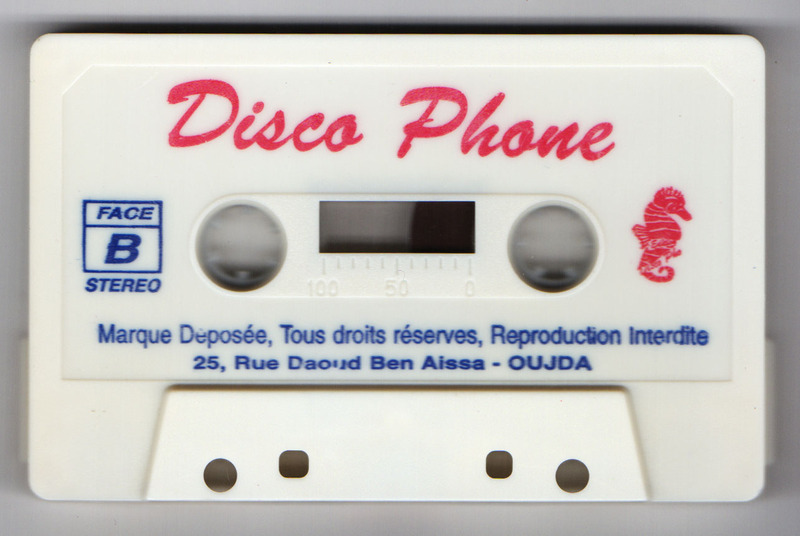 Call me on the Disco Phone! 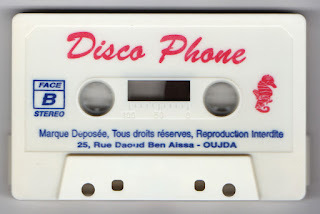 Really nice, and in good sound, too. Thanks! 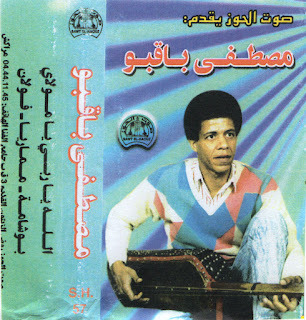 Played it at work yesterday and after a while everyone around me was totally in the music, also the ones who have never heard of gnawa music before. 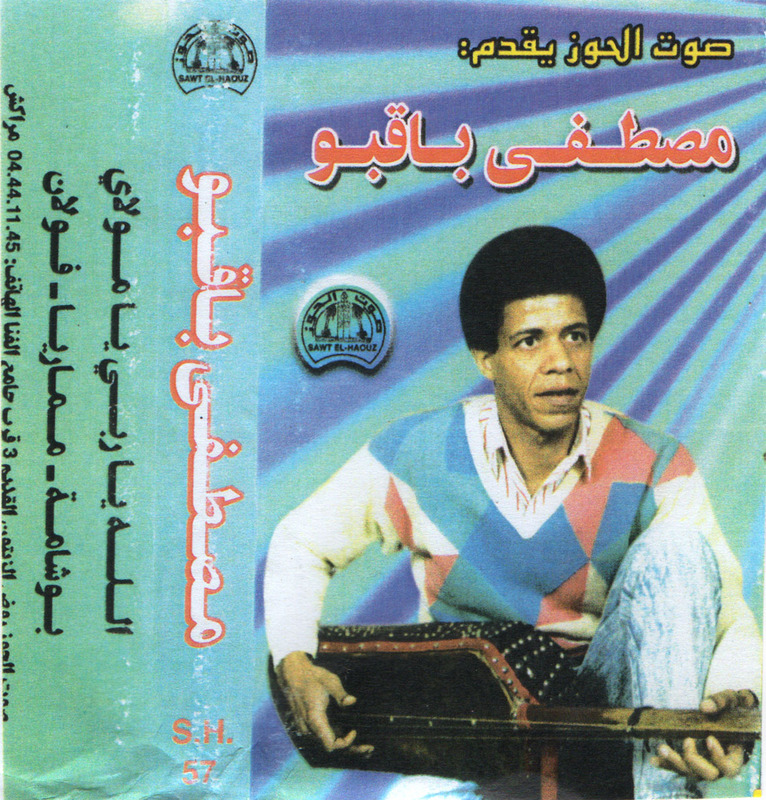 Seems to be really the best gnawa Tape ever.. Your Blog is such a delight, Thank you very much!